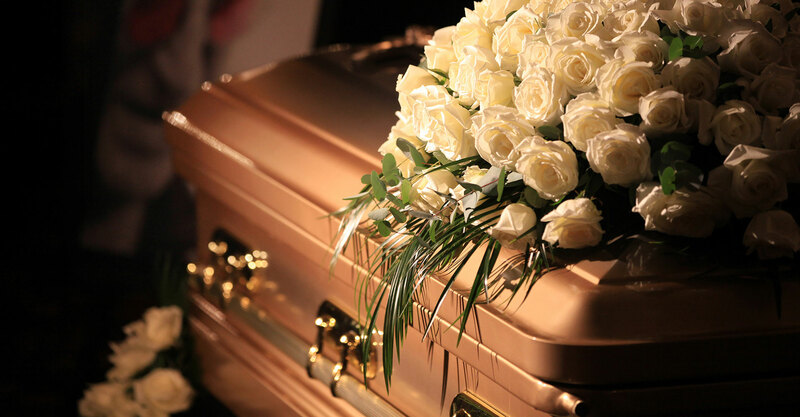 For Funeral Services, please contact us at 937-207-0309. Click here to visit our Funeral Home Facebook Page. 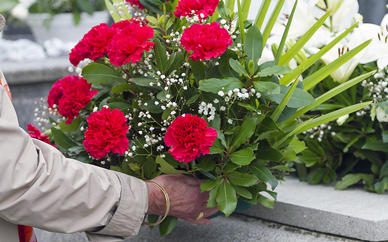 From simple to elaborate a funeral designed to honor your loved one can be arranged with our caring staff. We take pride in honoring the lives of your loved one. Cremation may be the choice of your loved one or your family. Choosing cremation does not eliminate the desire to honor a loved one. Celebrations of Life are an excellent way to honor a lost loved one. 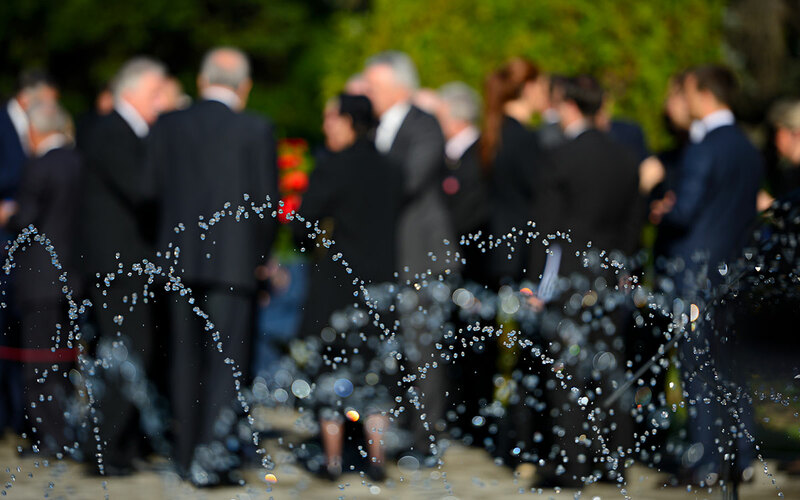 Much like a full service funeral, everything can be done to express your love for your lost loved one as well as share with friends and family who the person was and things they enjoyed. Perhaps a more intimate setting is desired. A direct burial can be a choice of families to honor their loved one for many reasons. Grave side services can be short and include, readings, prayers and a brief service all in the presence of loved ones. A memorial service is a service in which families choose to honor a lost loved one without the loved one present. It can include everything a full service funeral or a celebration of life includes. 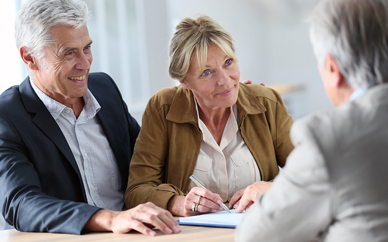 It may take place days, weeks or months after a loved one has passed. 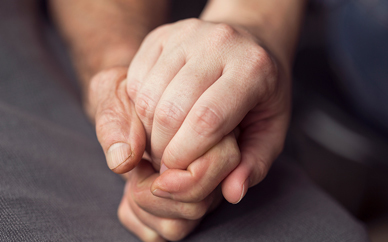 Ferncliff Funeral Home’s care and compassion does not stop the day of your loved one’s service. We offer aftercare to you and your loved ones. We understand that grieving is a process and sometimes a listening ear is what is needed. Our case manager is available to assist families with this difficult time. Ferncliff Funeral Home would like our families to know we are with them every step of the way. 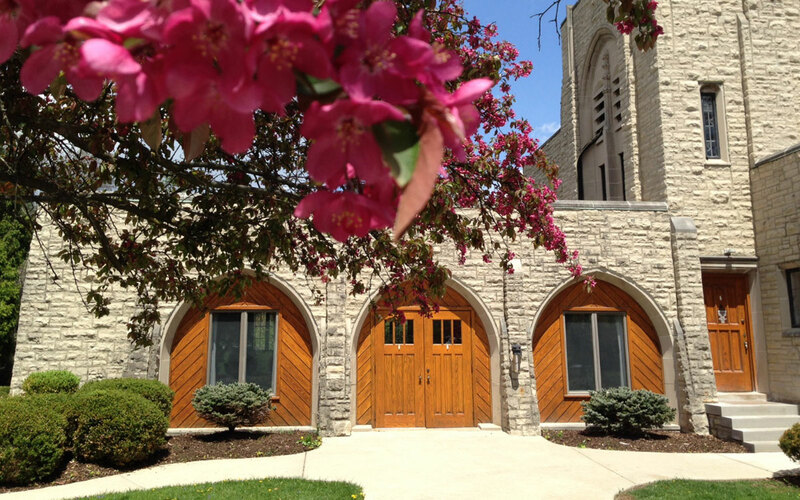 Since 1863 Ferncliff has been a premier choice for the burial of loved ones in Clark county. As the needs of families and the community have grown, Ferncliff has seen the need to offer even more services to the community. With affordable pricing and a caring staff, Ferncliff opened Ferncliff Funeral home in 2017 to add to the crematory they already have to better serve the community. Ferncliff offers simple to elaborate funeral options in addition to numerous internment options. By calling Ferncliff you can really make one call and all of your needs will be met by caring experienced staff. 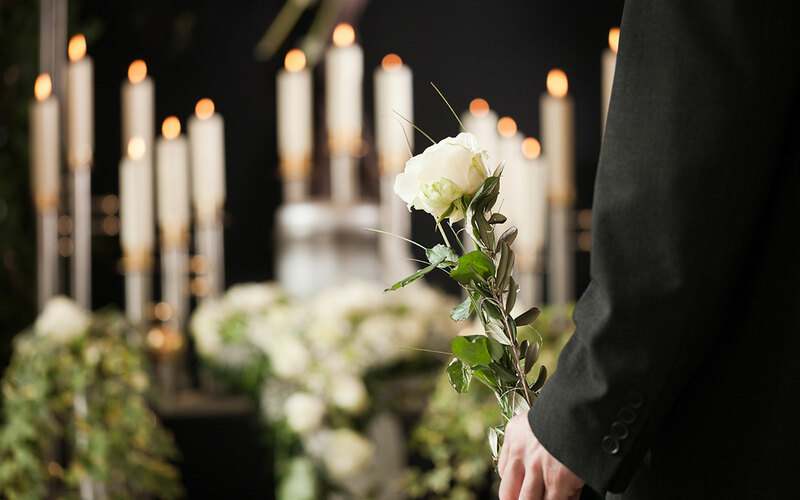 For your convenience and to assist in your selection process of funeral services that we offer, we have created traditional burial and cremation service packages. Please click the picture above to view the options.